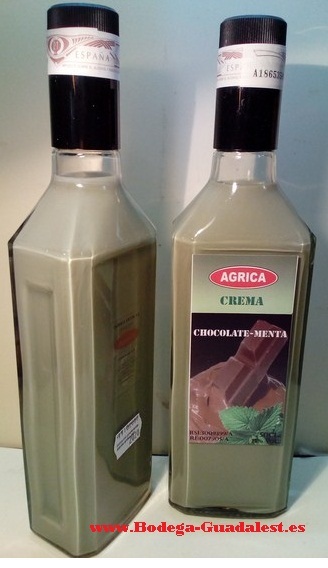 Chocolate and Mint Cream 50 cl. 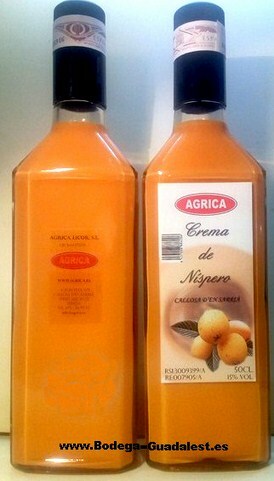 Cream of loqua 20 cl. 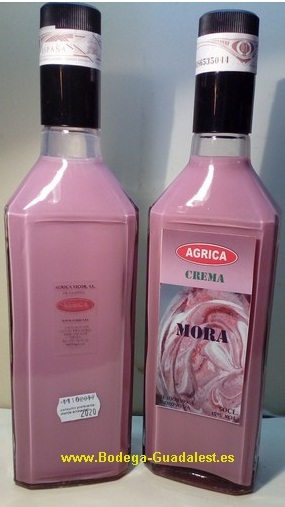 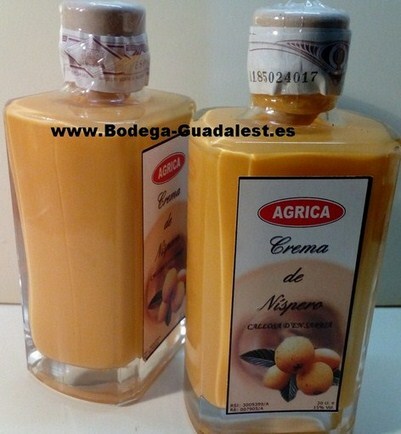 Cream of loqua 5 cl. 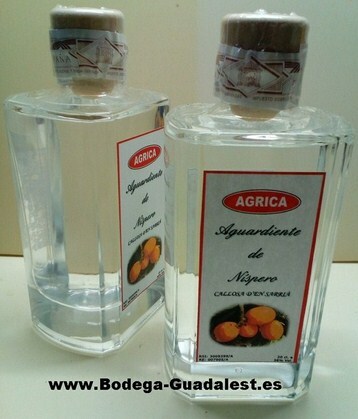 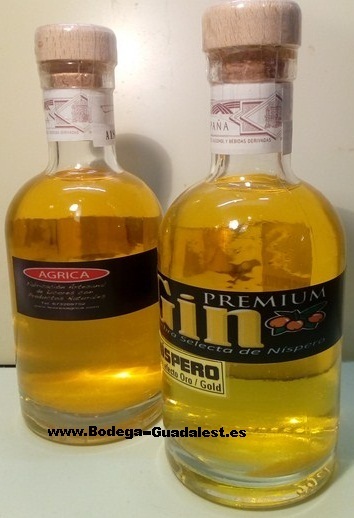 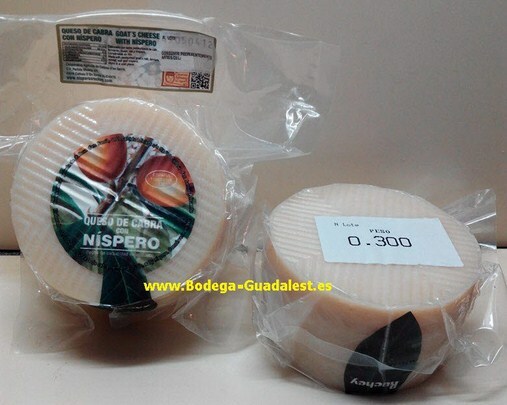 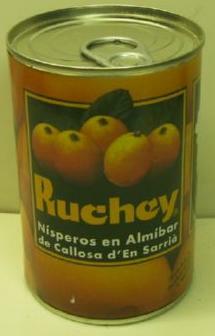 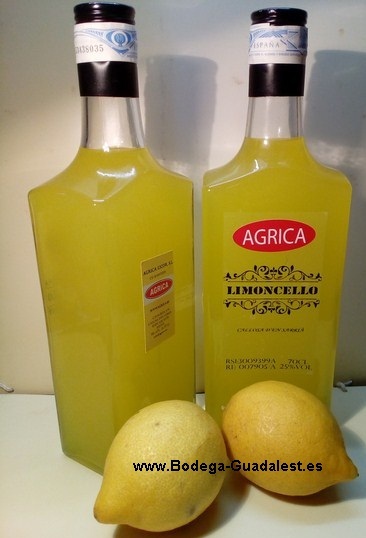 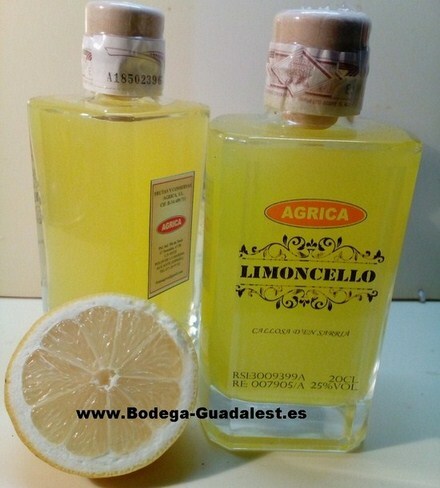 Loquat Aguardiente Ruchey 20 cl. 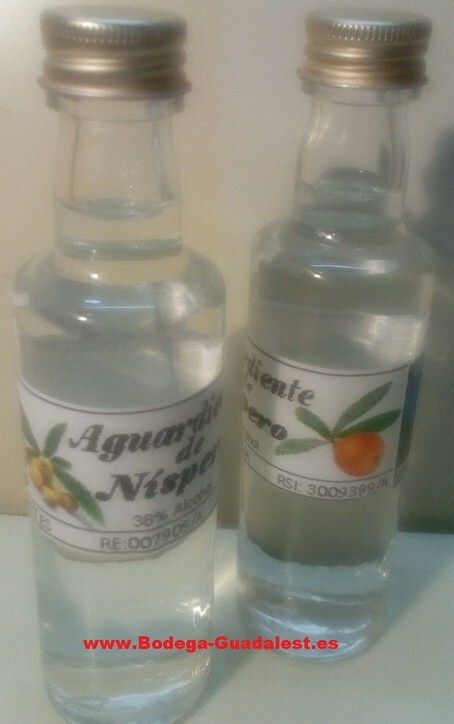 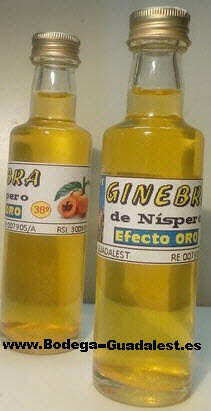 Firewater (Aguardiente) in bottle of 20 cl.